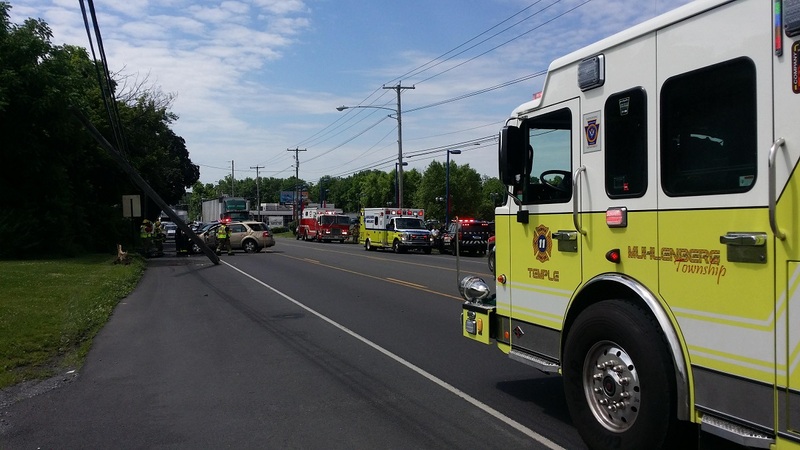 At 1039 hours, Temple & Goodwill were dispatched to the area of the 3900 block of Pottsville pike for a MVA with injuries and entrapment. 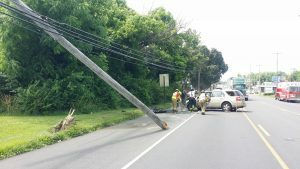 Crews on scene with a one car accident with a pole sheared. 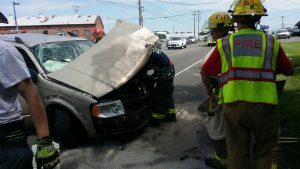 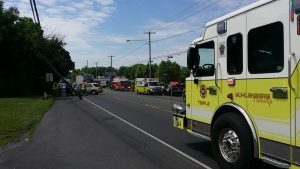 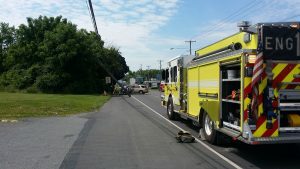 Both occupants were self extricated. 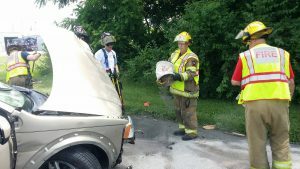 Crews assisted EMS with patient care and with general clean up.